We're in the mood for Christmas giving! 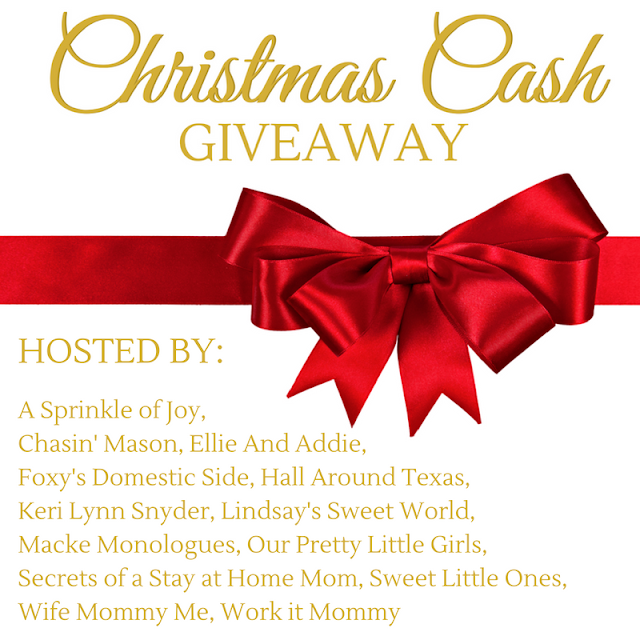 I have teamed up with 12 other wonderful ladies to give you a chance to win $150 in PayPal cash! Who wouldn't love a little extra spending cash for their Christmas shopping this year?! Enter below for your chance to win $150 in PayPal cash! This giveaway will run from November 15 - 21 at midnight. The winner will be verified. 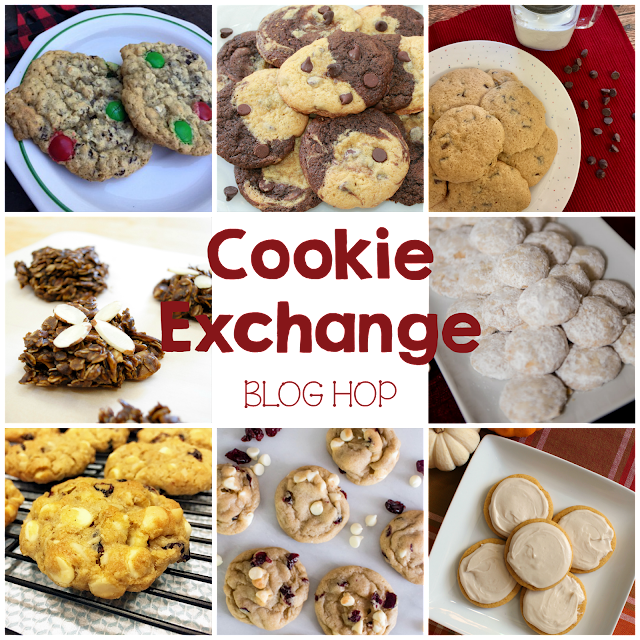 And don't forget to check out all of the amazing cookie recipes in the Cookie Exchange Blog Hop and link up your recipes below! I've teamed up with 7 other fabulous bloggers for a Cookie Exchange Blog Hop! Check out all of our delicious holiday and Christmas cookie recipes below! What is your favorite Christmas cookie to eat and give as a gift? Sign up for my newsletter to be the first to know about the sales and for freebies & special discounts that are just for subscribers! P.S. I'm sending it out this week so don't wait! 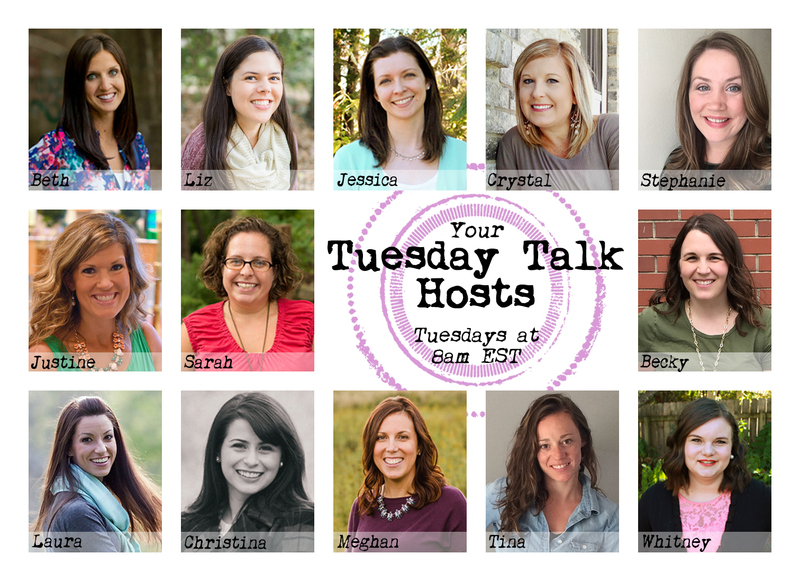 Welcome to Tuesday Talk #98!